Arkansas Cattle Auction is your family owned and operated, local source for fresh, quality cattle! The Goodman family has over 30 years of experience in the cattle business. 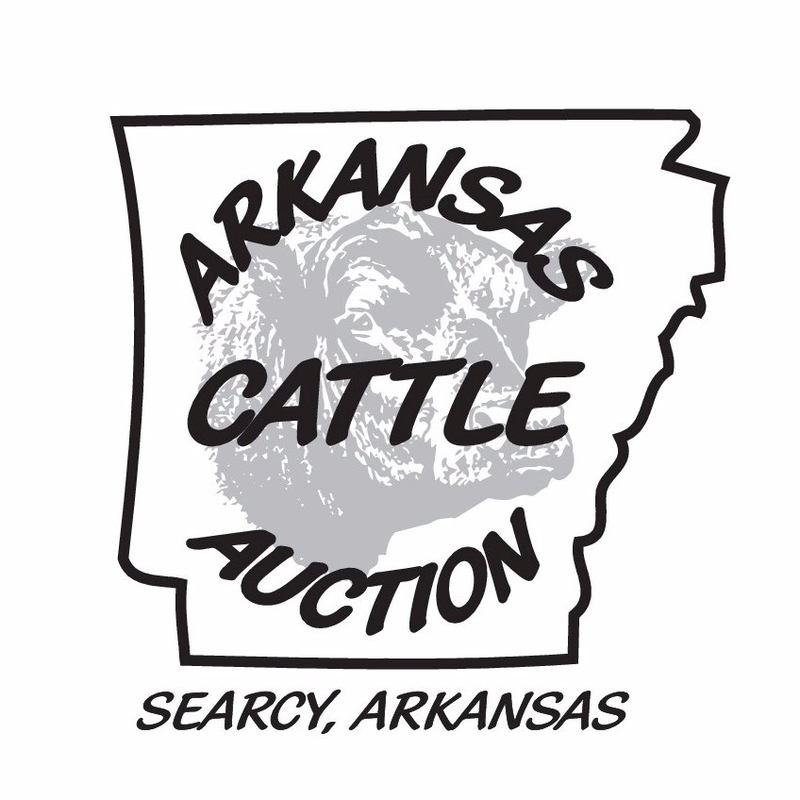 Make Arkansas Cattle Auction in Searcy, Arkansas your first choice for marketing cattle. Click here for our weekly market report delivered straight to your inbox each Wednesday.